Mr. & Mrs. Santa Claus Holiday Party- December 16th - 1:00 to 4:00 pm in the beautifully decorated Voorhies Mansion: Join Mr. and Mrs. Santa for a holiday special treat. Dress-up in your holiday finery and make this event a magical memory. 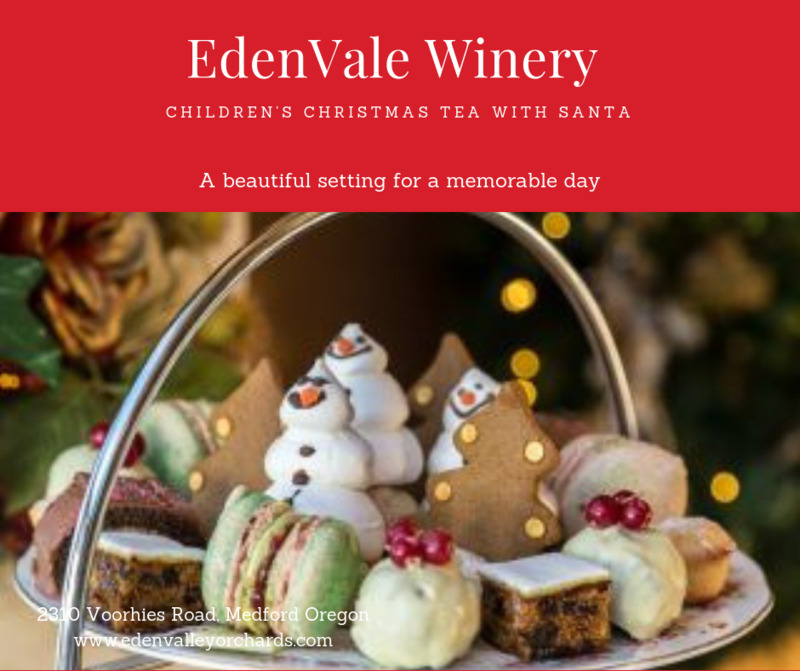 Enjoy a glass of holiday cheer while your children or grandchildren participate in fun activities including a formal "tea". Snap some great photos with the Santa family creating treasured family memories. Limited space, so purchase your tickets now. $15/ per child over 2. Parents/Grandparents and children under two are free - no-host bar available.